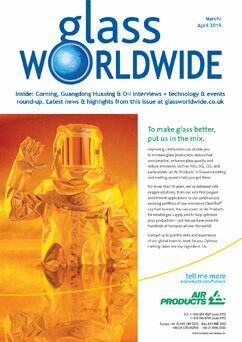 Glass Worldwide is the leading magazine for all sectors and regions of the international glass industry. Rather than have a rigid editorial features schedule, the content of each issue is current, topical and news worthy when published and depends on the latest trends, developments and conditions in the market at the time. While the subjects in the Buyer's Guide pages are provisionally planned in advance, the Technology Topics section allows the flexibility to provide informative articles that focus on the most current issues in the market. 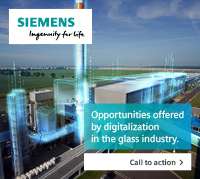 Latest developments and topical news from throughout the international glass industry. The current views of an industry expert. Close-ups of individual glass making facilities. Guide to glass making equipment, materials and services, highlighting individual features and sources of supply. Forthcoming features include: Melting Technology, Decoration, Raw Materials and Handling/Preparation, Forming, Hot & Cold End Handling, and Process Control and Inspection. Leading industry personality interviews with glass makers, suppliers, trade body representatives, glass buyers etc. Market reports from individual countries and regions. 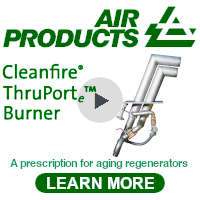 Company profiles focusing on the glass industry's plant, equipment, materials and service providers. 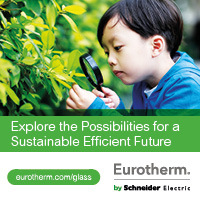 The latest news of plant, equipment and materials developments employed in the glass making process. 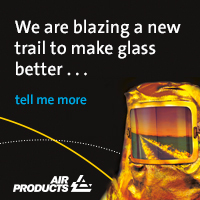 Latest technology for glass applications in this important growth and development area. 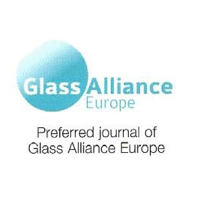 Contributions by regional and international glass trade associations covering the issues that affect their members. Close-ups on the organisation, history and future aims of trade associations for glass makers and their suppliers. 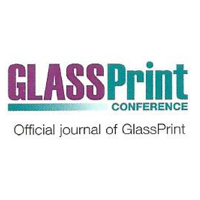 Previews and reviews of exhibitions, conferences and seminars around the glassmaking world. Topical question and answer sessions with glass industry figureheads. 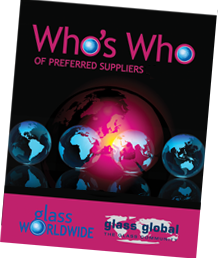 To request a free sample by post, please email subs@glassworldwide.co.uk. 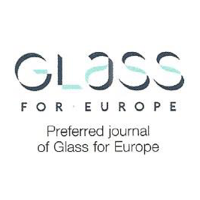 To submit editorial content for consideration, contact Dave Fordham via davefordham@glassworldwide.co.uk.